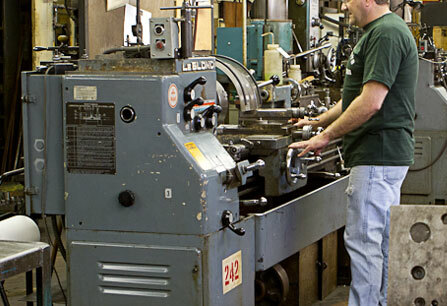 TOOLING — The Master Products Co.
Master Products produces its tools and dies in-house at its Cleveland facility. In addition to a staff of professional toolmakers who build and maintain their tools to Class A die-building standards, the company employs a die design department furnished with computer-aided design (CAD) equipment. These facilities ensure a high standard of excellence and provide customers with direct contact for tooling inquiries. New and modified tool designs are processed by a full-time tool designer who utilizes cutting-edge CAD software. This process ensures that customers have a direct point-of-contact.